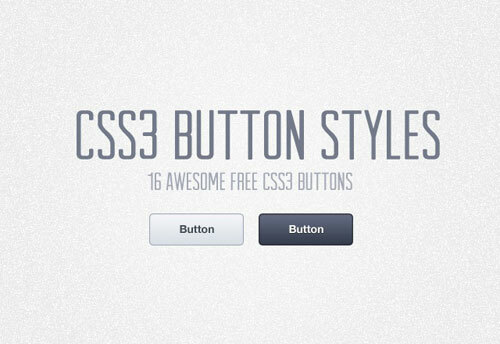 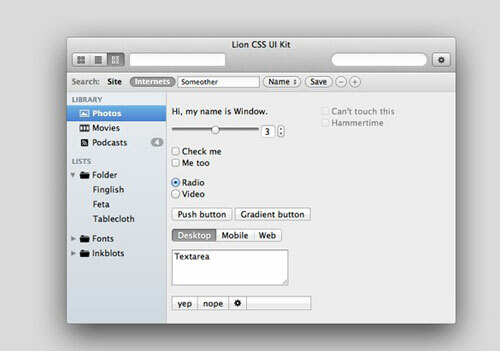 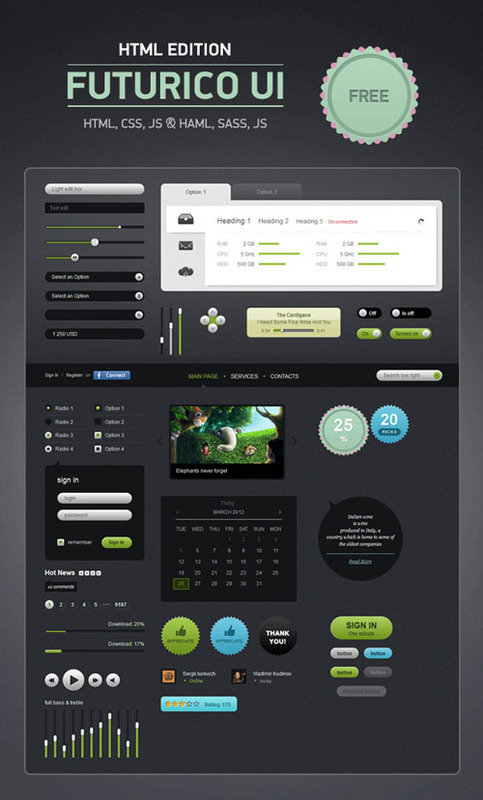 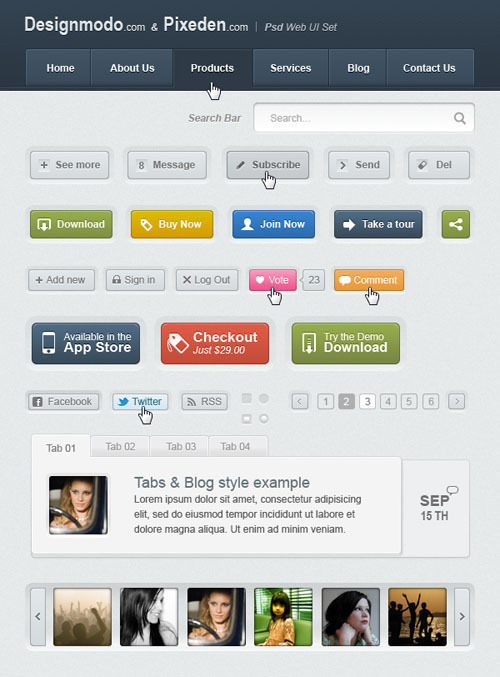 You can find hundreds of free ui kits around the web in PSD form but there aren’t too many coded(CSS/HTML) ui kits. 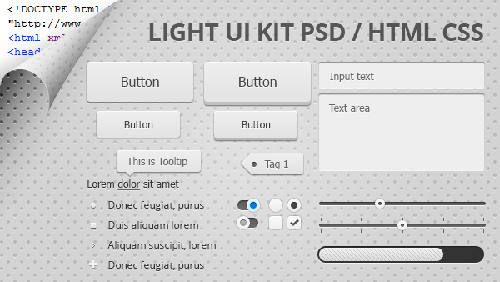 In today’s post we have gathered free CSS/HTML coded user interface(UI) kits for designers and developers.The below ui kits are all handcoded to use freely in your design projects. 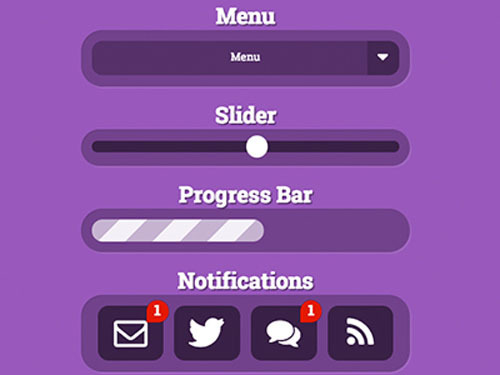 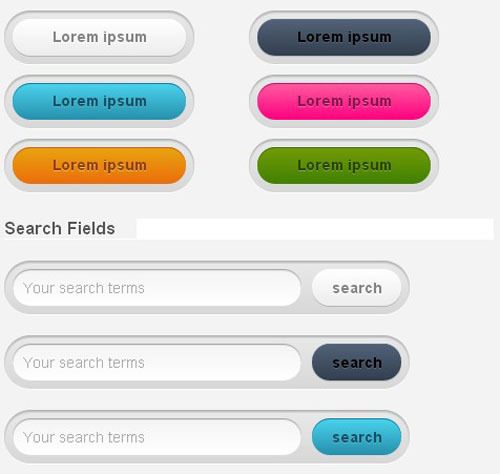 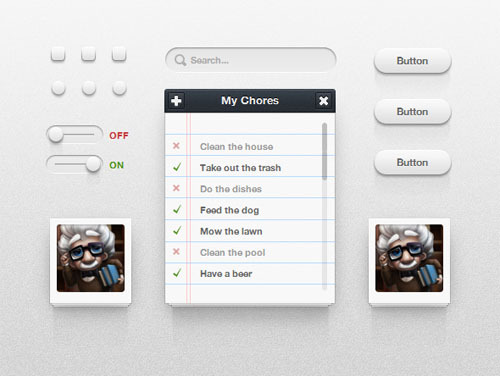 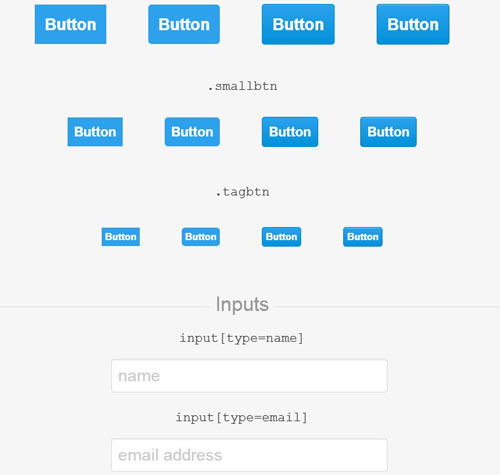 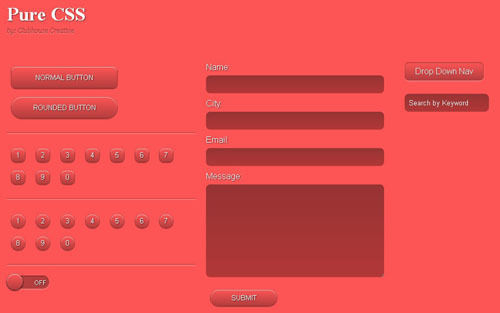 The list contains buttons,sliders,forms,search bars etc. 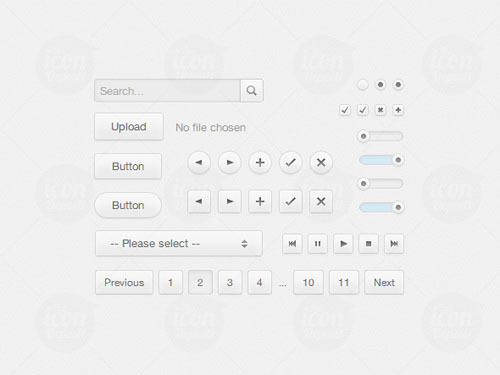 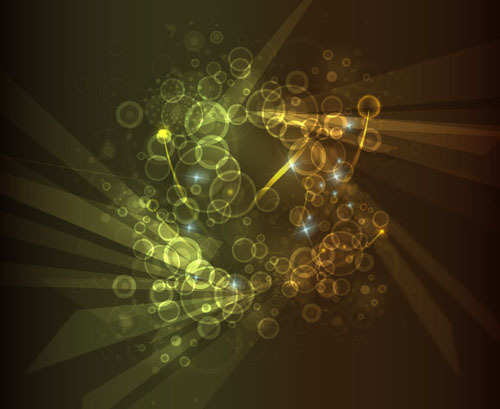 Although all of them are free please check for license agreements for commercial use.